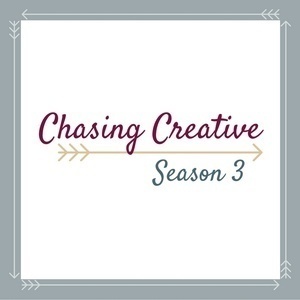 We're back for Season 3 of the Chasing Creative podcast! 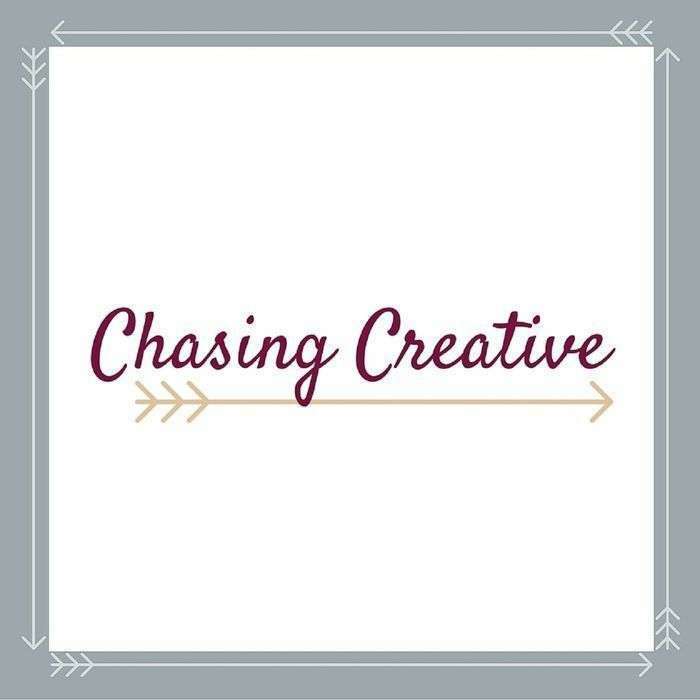 And we're chatting all about setting creative goals, practical tips we have for making creativity easy to slip into your daily life, and - of course! - the books we read on our break. 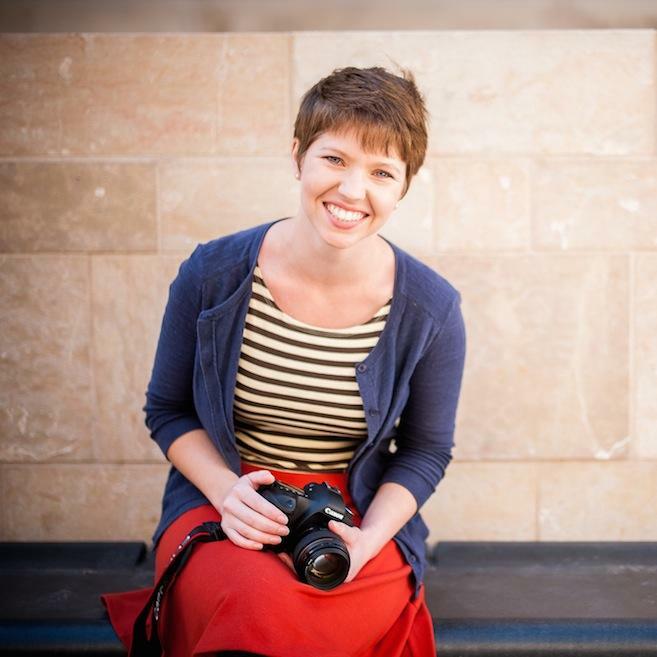 The Moleskin notebooks Abbie carries everywhere. Instacart which Ashley wishes she could use for grocery delivery.